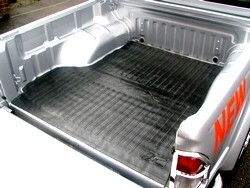 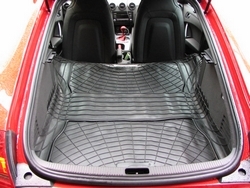 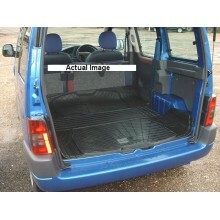 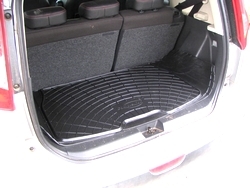 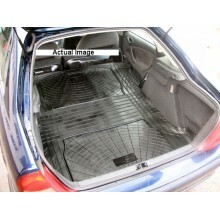 Suitable for models 2002 onwards ..
Moulded rubber load space mats to fit the Citroen Picasso C3 .. 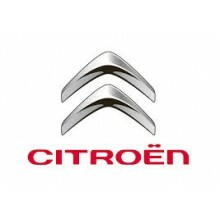 Suitable for all years of Citroen Picasso C4 Grande .. 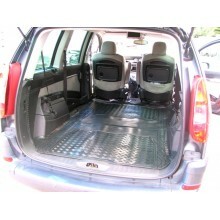 Suitable for Citroen Picasso C4 models 2013 onwards ..